A fitness tracker is a digital device that helps us defeat a sedentary way of living and promote an active lifestyle. 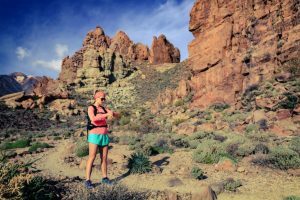 It is a refreshing application of wearable technology, which is the future of mobile devices and appeals greatly to athletes and the health conscious. 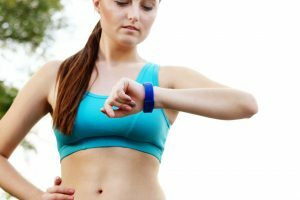 It is starting a new trend among the young generations as well, so we’ll take a look at some of them and choose which one is the best tracker for teens. 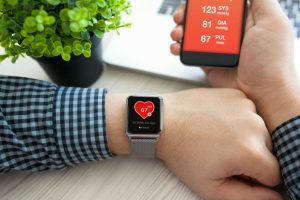 With the way the technology has evolved to enable people to do almost everything with the use of a computer or a mobile device, it is not surprising that many would spend a lot of time sitting in front of computers, in their bed, or on the couch hunched over a mobile device. Most of these developments are products of the need to make everything convenient, and as a consequence, has led to a desk-bound culture among many people. 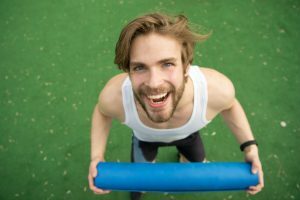 A healthy revolution has now started which encourages eating right and greater physical activity. 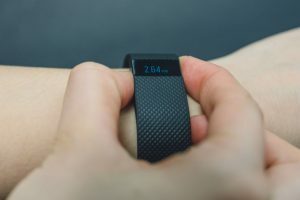 That is complemented well with the creation of fitness trackers which brings together our incessant need for technology and the desire to maintain a healthy lifestyle. 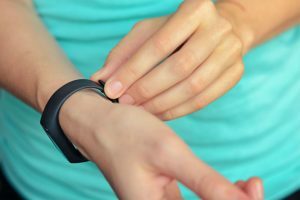 Here are some of the fitness trackers available in the market, which we will compare to determine which among them is the best for teens. The Basecamp Fitness Tracker has the heart rate monitor and activity tracker. It can also do continuous auto sleep tracking. This gives you a good overview of your general health and quality of sleep. When connected to your mobile phone, this device can provide call and message notifications, as well as alarms on your wrist. It gives out a sedentary alert as a reminder to move about for refreshment. This is equipped with steps tracker, calorie counter, and different sports modes. The device is waterproof with a rating of IP67, so you can wear it while washing your hands or during rainy days. 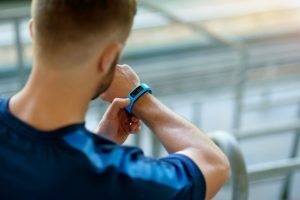 The activity tracker lets you track different sports like running to adjust your exercise intensity to get better results. The device comes with a customized “VeryFitPro” app for detailed exercise data. This allows you to access more functions as well. With the Basecamp Fitness Tracker, you do not need to carry around a USB cable since it has a USB plug. 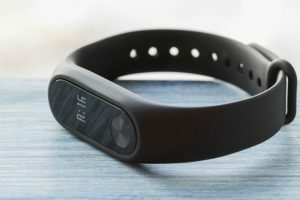 The smart band also has an OLED, which makes it comfortable and easy to wear. This fitness band supports 14 different sports mode. Three of which are preinstalled and the rest may be added via the app. This device has an IP68 waterproofing rating, which means you can use it even when diving. 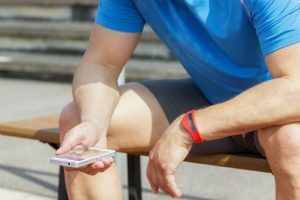 The fitness tracker links to your smartphone and vibrates to notify you of a call or message. These notifications show in the color display via its SNS alert function. The Aneken Fitness Tracker can be charged via its built-in USB plug. When fully charged, it can work for a maximum of six to eight days. This tracker is offered with a 60-day money-back, two-year replacement warranty, and a lifetime technical support. All you just need to do is reach out to the company. 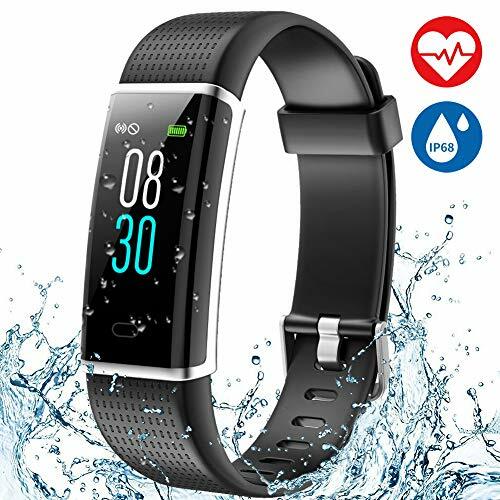 The Mgaolo Fitness Tracker Smartwatch has a panel of health trackers that include a fitness tracker, pedometer, calorie and step counter, and heart rate, blood pressure and sleep monitor. It also has a sedentary reminder to keep you moving at appropriate times. 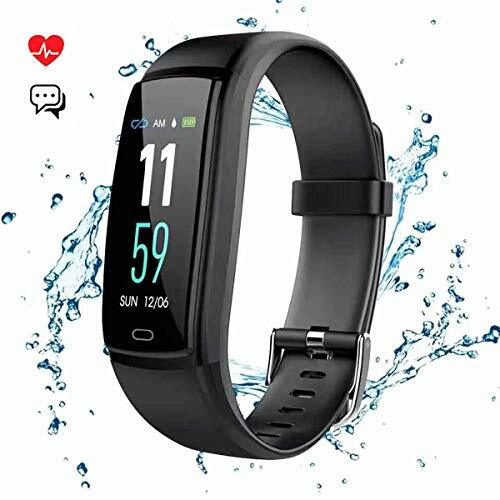 It combines this is smart watch functionalities of Bluetooth calling, phone call reminder, caller ID, a call reject option and a message reminder. It also has the capacity to support Wechat Sports, a remote control function, a remote camera, an alarm, a stopwatch, and a timer countdown. 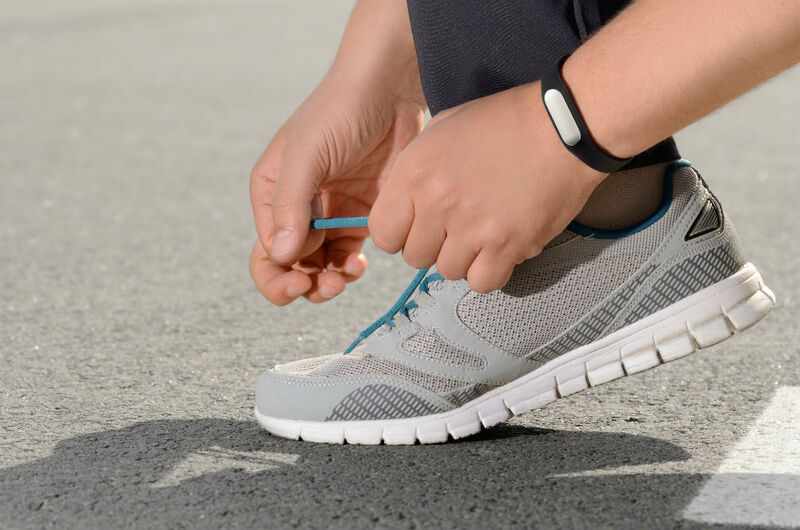 This activity bracelet records your steps, distance covered, calories burned, active minutes, and sleep status. 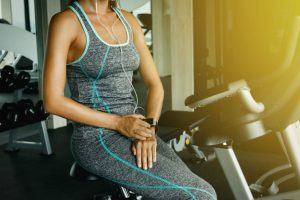 Connect it with the app to track your workout route, and sports and sleep data. The app can keep track and give feedback on menstrual cycle periods when provided with enough historical data on physiologic status. It only takes an hour to charge this fitness tracker fully, which will last for 5-7 days. The tracker and the app are compatible with the majority of the smartphones running on Android 4.4 or iOS 8.0 and later releases for both platforms. All three devices have their heart rate monitor, sleep tracker, activity tracker, step counter, calorie counter, and sports mode. 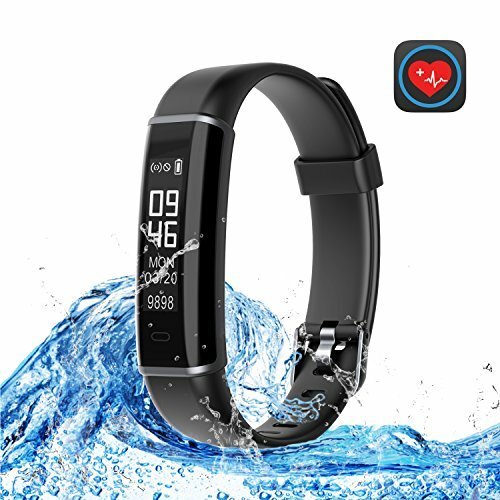 They are all waterproof, but only two has a high enough waterproof rating that lets the user use the tracker while swimming. Similarly, only two of them have colored screens. Nonetheless, all have app support and USB plug charging design. The Aneken Fitness Tracker stands out among the three fitness trackers because of its 14 different kinds of sports mode available. It has a colored display and a high waterproofing standard, which indicates a built meant to withstand immersion in water.